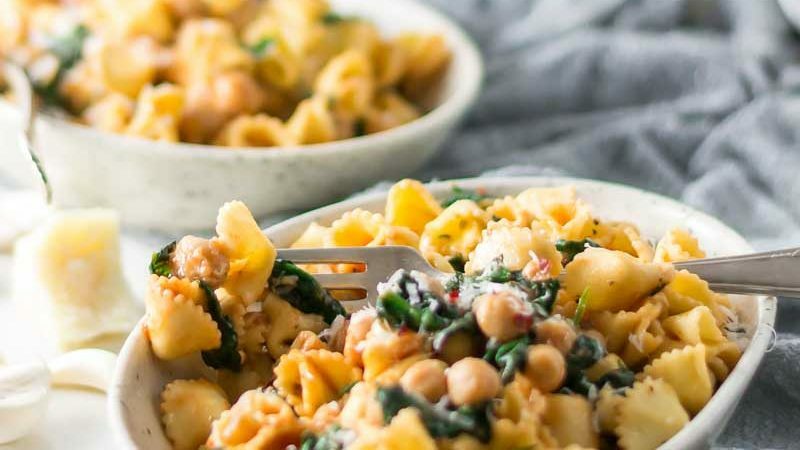 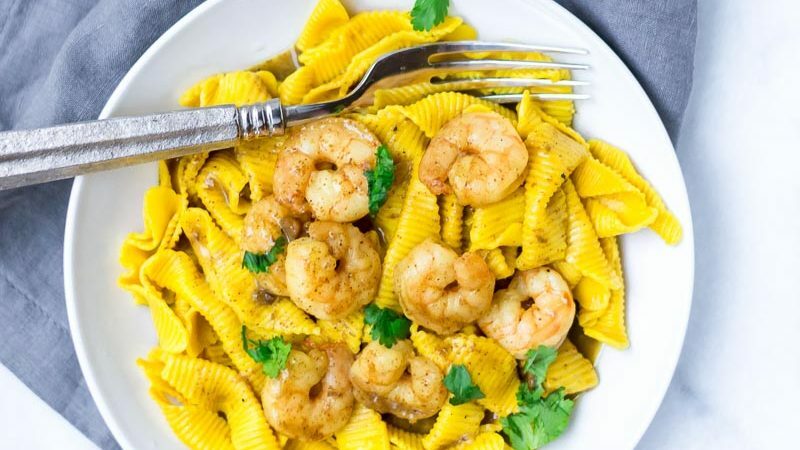 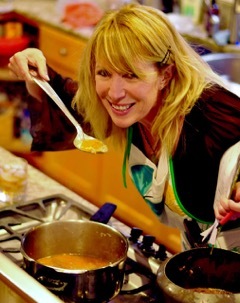 One of our greatest Foodie Friends, Adrienne, author of Appetites Anonymous, has created an original recipe using our Turmeric Pinchetti and our Spinach Farfalletti. 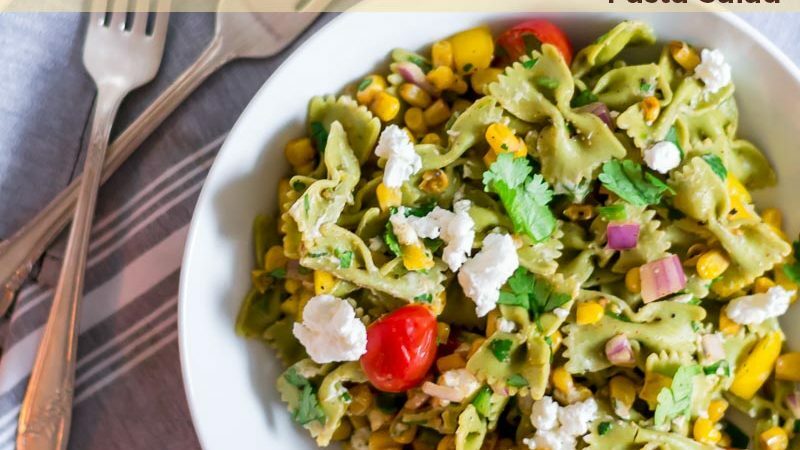 Check out her Summer Corn & Goat Cheese Pasta Salad here! 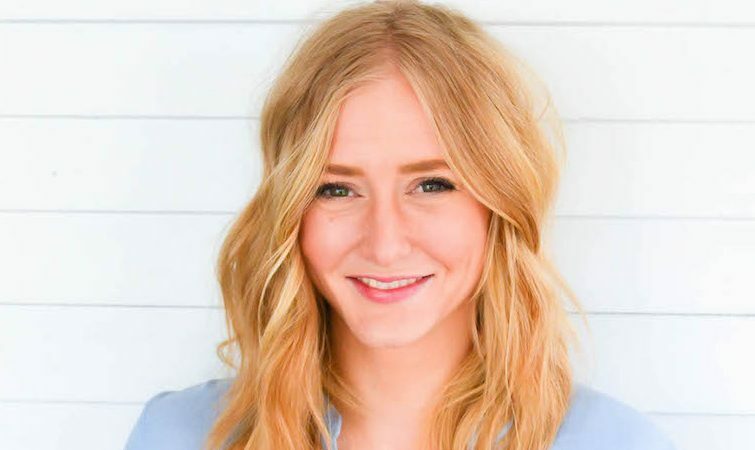 She has an absolutely gorgeous blog.